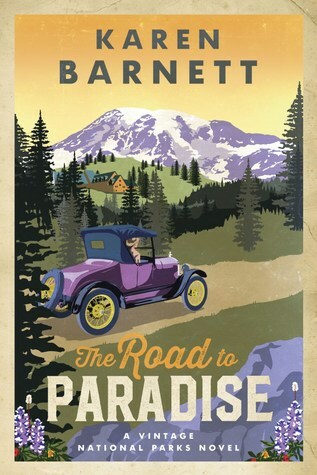 In 1927, Margie Lane, an avid naturalist, convinces her Senator father to procure her a position at the fledgling Mount Rainier National Park. Since Ranger Ford Brannon lost his father in a climbing accident, he doubts his ability to protect the park and its many visitors. He certainly doesn't relish the job of watching over an idealistic and privileged young woman with no practical survival skills. When Margie's former fiance sets his mind on developing the Paradise Inn and its surroundings into a tourist playground, Margie and Ford will have to work together to preserve the beauty and simplicity of this mountain hideaway, but the developer's plans might put more than just the park in danger." Readers, get ready to go on a full out adventure as you hit the wilderness with Margie who loves Mount Rainer. Don't be fooled by the title "The Road to Paradise." This book is nothing but a road to paradise, but an adventure of a lifetime that Margaret takes. She doesn't hike the forest alone but meets a very charming and handsome chief park ranger, Ford Brayden. He is determined to keep her safe, despite the fact she tries to put her life at risk to save the mountain. Will Ford and Margie be able to save Mount Rainer National Park? Will sparks fly between the two of them or will the weather elements end the fate of one of them? 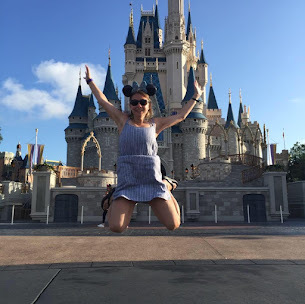 Karen tells the most adventurous, page-turning story that will have you excited about the journey, thankful for the spiritual truths and cheering on the characters! I'm absolutely thrilled with this series and think this is an author to watch out for, especially with this series! This book is worth beyond a 5-star review. Karen did her research for this period and has a great deal of knowledge/ experience when it comes to National Parks. Thank you to the publisher and author for providing me a complimentary copy. A favorable review was not required. I give this book a 5/5 star review. Please add this book to your summer read list! You'll love going on your own travel adventure. Karen Barnett is the award-winning author of the Golden Gate Chronicles (Out of the Ruins, Beyond the Ashes, Through the Shadows) and MISTAKEN. She lives in Oregon with her husband, two kids, and a bevy of furry friends. 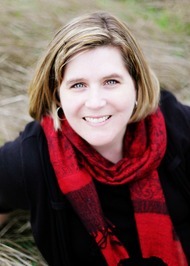 You can learn more about Karen's writing journey at http://www.KarenBarnettBooks.com.